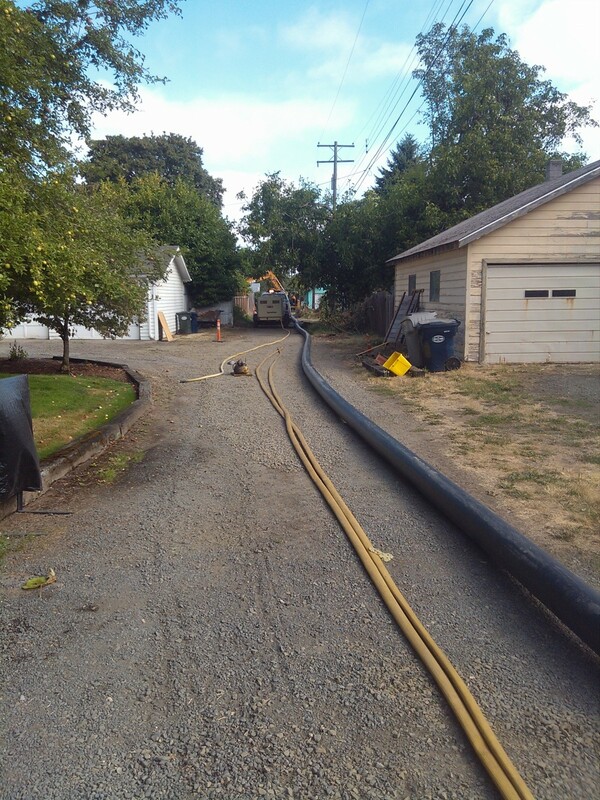 Project Description: The original sewer system in Junction City was constructed in 1948 of unreinforced concrete pipe. Much of this original system is located in the developed core of the City along streets and alleys which made open cut replacement undesirable. 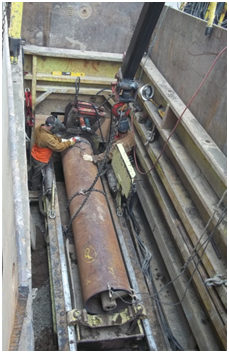 Westech Engineering assisted the city in evaluating the condition of the original system and prioritizing rehabilitation areas. 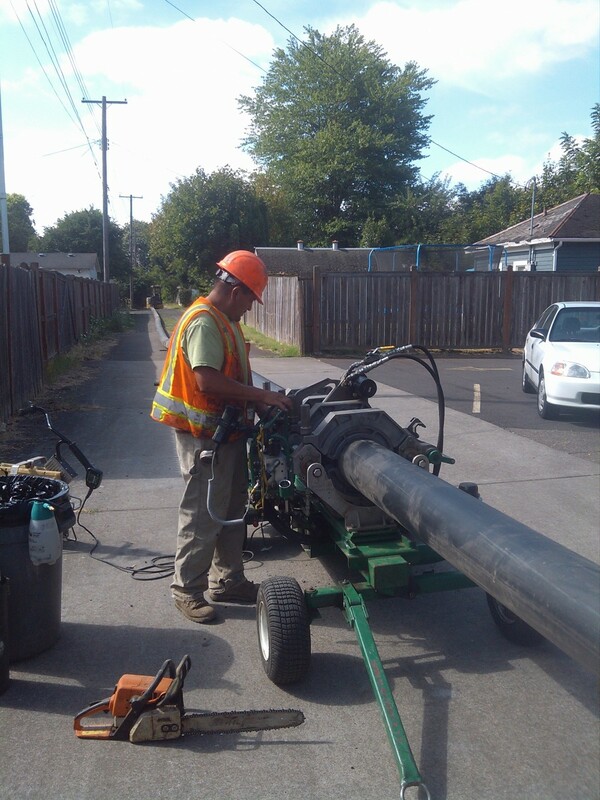 The fractured and failing condition of the old pipe and the prevalence of protruding lateral connections made pipe bursting the replacement method of choice, excerpt for areas where correction of major grade problems was required. 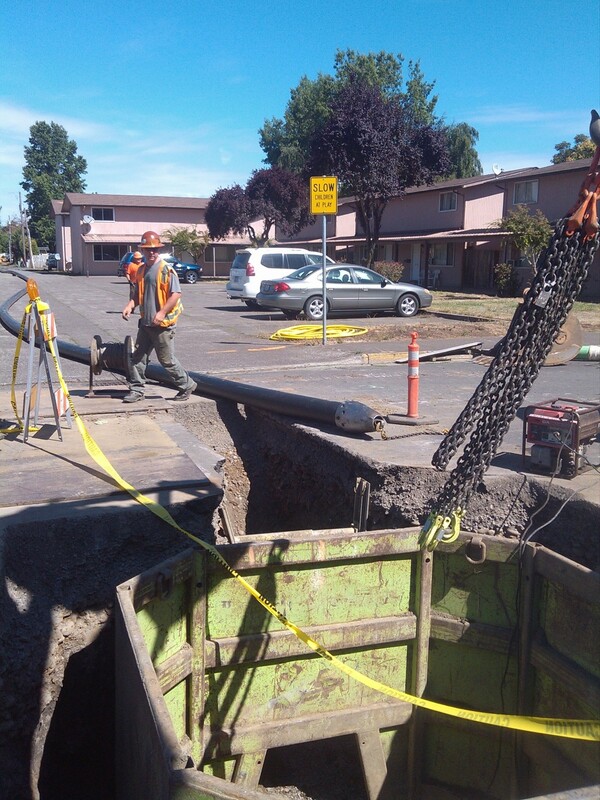 The project included replacement of approximately 10,900 feet (37½ blocks) of 8 to 12-inch mainline sewers, 129 laterals and 62 new manholes. 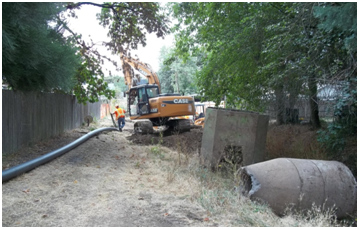 The project also included four bored railroad crossings and one upsized pipeburst under a state highway.